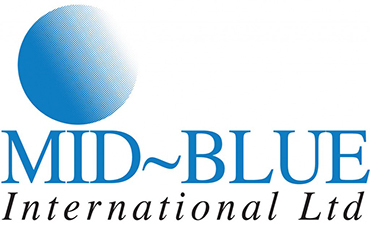 To ensure your most critical business systems are available 24/7, even in the event of unexpected damage or downtime, Mid-Blue will assess your recovery objectives (speed and amount of tolerable data loss, if any) and design a high-availability solution tailored to your requirements. As your network or system will comprise many parts which need to be present for the recovery system to be operational, our high-availability solution will centre around the replication of data, back-up, failover processing, data storage and access. We will always test our configurations thoroughly before go-live. See also Disaster Recovery Service for further information.